The word ‘trailblazer’ was featured prominently in this week’s Dreamforce 2018 conference. 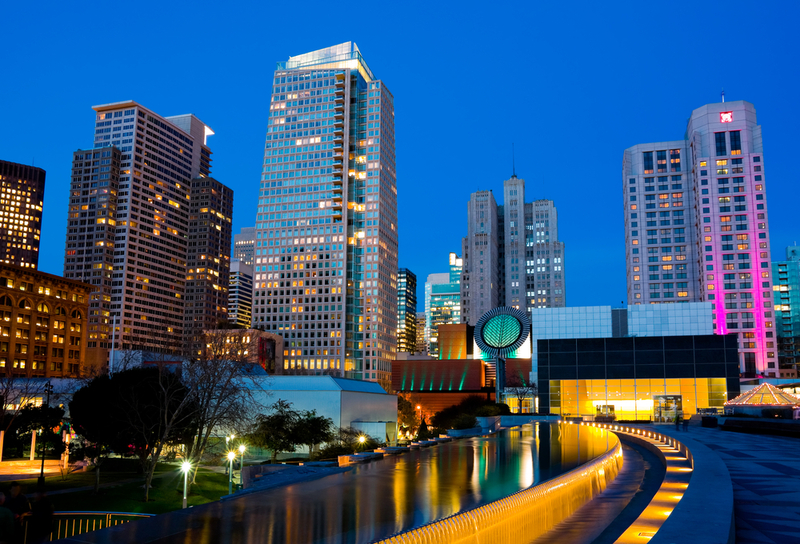 From its location in San Francisco – home to trailblazers both past and present – to the iconography of the conference to the keynote speakers – there’s no doubt about the culture that the Salesforce team wants to foster this week. But what makes a marketer a trailblazer? Traditionally in a B2B environment, marketers eschew breaking the mold in favor of tried and true tactics that have aligned with sales activities and have produced results in the past. Taking a risk and blazing a new trail in that environment isn’t exactly what we’ve been known for. Sponsoring an event, scanning badges at the booth, and leaving them to grow cold in the dusty corner of the marketing stack has worked just fine, thank you. However, as Dreamforce 2018 attendees and some savvy marketers that we have the privilege of working with know, there is so much more than can be done to deliver the message, generate leads, and convert those leads into customers. In fact, a marketing trailblazer knows that, in this day and age, marketing as an opening salvo to selling really doesn’t work at all. The marketing trailblazer knows that nobody wants to be sold to. And the marketing trailblazer knows that their role is to educate a prospect, to provide the right information at the right time, and, finally, to connect engagement to demand so that not just a single sale is made, but a brand advocate is born. While being ‘teachable’ is most certainly a valuable attribute in a trailblazer, the mindset that I believe is most important to forge a new path in a field like marketing is to be analytical. An analytical mindset encompasses curiosity, the ability to interpret data and apply the outputs to deliver results. In adopting that analytical mindset whether or not you have access to the latest marketing tools, you’re able to identify vital pieces of information, perhaps not as quickly as an AI-powered tool, but still join the dots and make the vital connections between data points and connecting engagement to demand. Stay up to date with the latest news for marketers. Subscribe today!